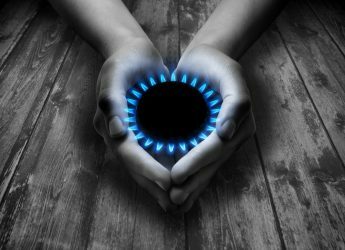 There’s never been a more exciting time to give or receive gifts, with so many startups around the world offering things we’ve never even imagined. 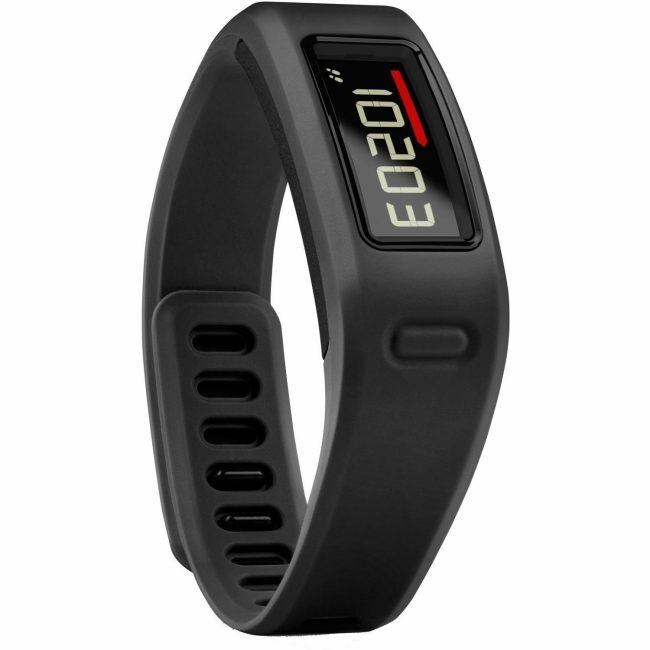 Garmin Vívofit Fitness Band. Click on the photo to check the Price on Amazon. 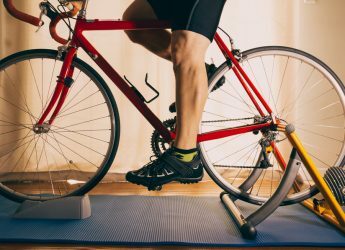 Count calories, monitor your sleep and get motivated by the Garmin Move Bar, which lets you know right away, as soon as you’ve been inactive for too long. Simply walk to reset, or get out and workout. Lasts up to a year on a single battery. 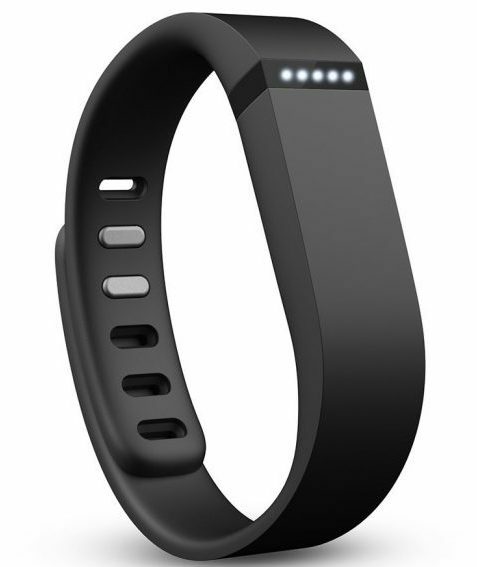 Fitbit Flex Wireless Activity + Sleep Wristband. Click on the photo to check the Price on Amazon. 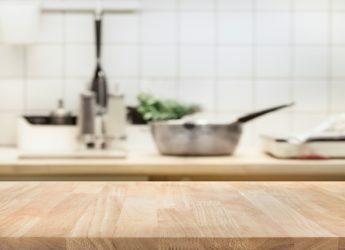 The most popular wearable activity tracker in the world, the FitBit is surprisingly affordable. Syncs with Android and iPhone, and is splash and sweat resistant. Track sleep and movement, then upload directly to your cloud account. 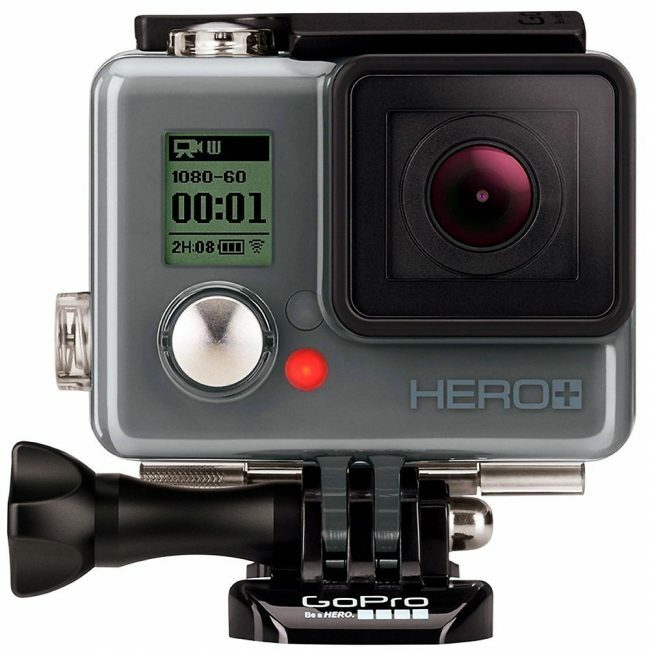 GoPro Camera HERO+ LCD HD. Click on the photo to check the Price on Amazon. Capture your adventures wherever you go, in full HD with the Hero+, GoPro’s flagship wearable camera. Simply strap in, turn on and hit record. Built-in WiFi allows you to connect to and control the camera remotely, as well as upload and share your content directly from the GoPro. Apple Watch Sport. Click on the photo to check the Price on Amazon. 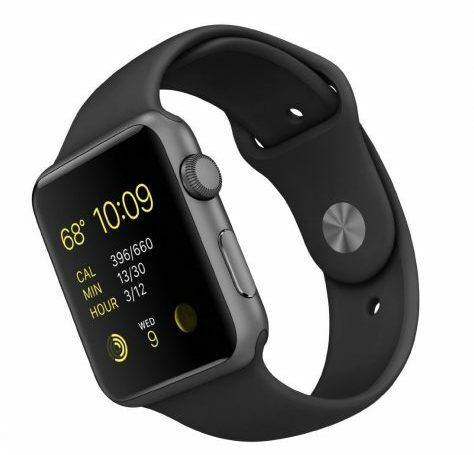 An entire world on your wrist, the Apple Watch Sport is a phone, activity tracker and organizer all in one. Available with interchangeable straps. 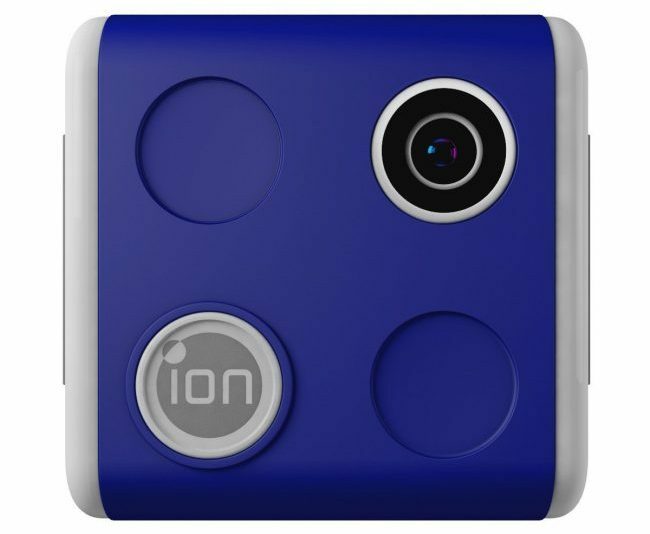 iON Camera 1046 Lite SnapCam Lite. Click on the photo to check the Price on Amazon. The budget alternative to the GoPro, the iON is still an awesome wearable camera, and great for active kids. Send them off on backyard adventures and recapture your own imagination as you build stories around what they discover. 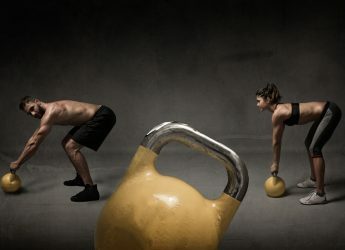 Bose SoundSport Wireless Headphones. Click on the photo to check the Price on Amazon. 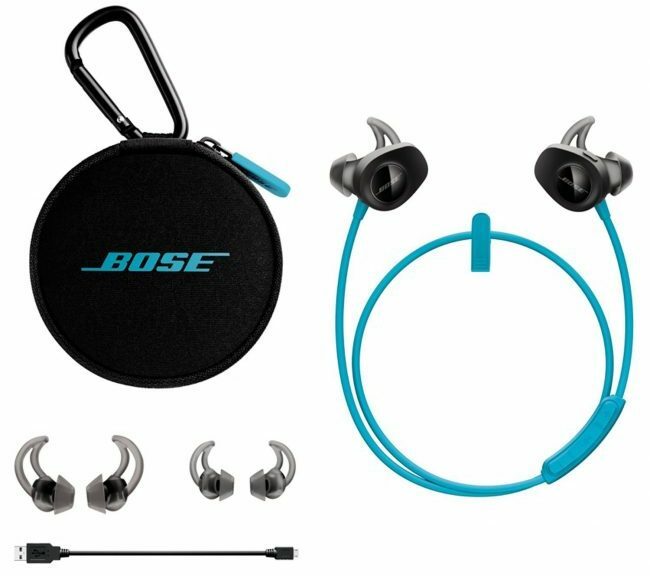 Sweat and weather resistant, the Bose SoundSport Wireless Headphones have a 6 hour runtime. Optional heart rate monitor, and super comfortable. 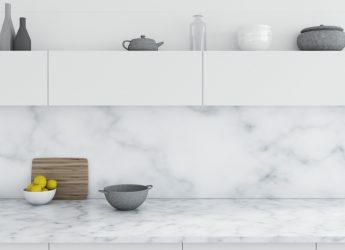 So long, pesky wires! 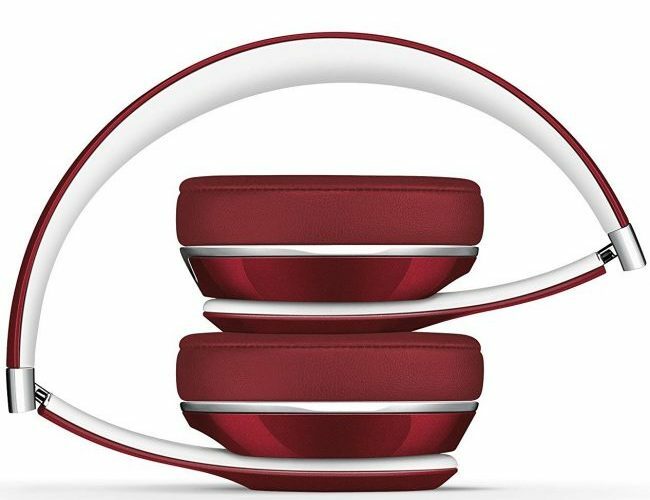 Beats Solo2 Wired On-Ear Headphone. Click on the photo to check the Price on Amazon. Approved by Dre himself, the new Beat Solo2 are just as durable and foldable, with added sound quality and a leaner, updated look. A real statement piece for the gym, and a damn fine pair of headphones. Lumo Lift Posture Coach and Activity Tracker. Click on the photo to check the Price on Amazon. 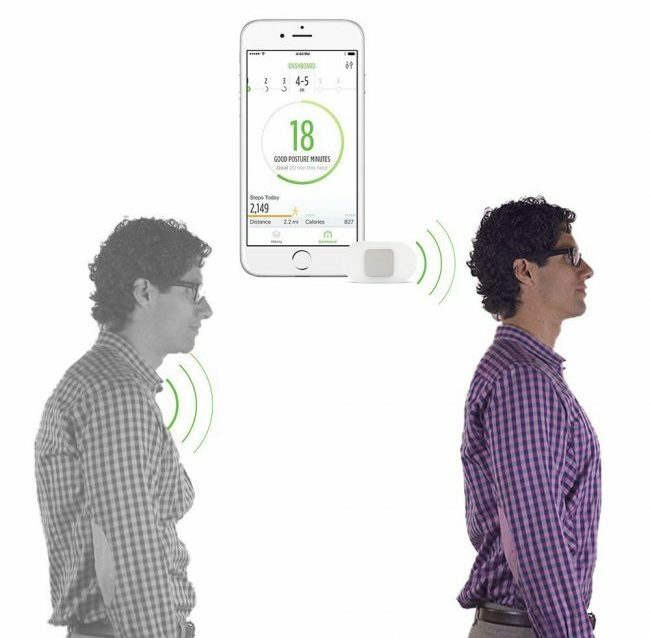 Taking care of your posture and back health just got a whole lot easier, and more manageable. The Lumo Lift system is designed to work with you throughout the day, to constantly tweak and improve your posture, sending gentle nudges whenever you start to slouch. Jawbone UP Activity Tracker. Click on the photo to check the Price on Amazon. The most affordable high-end activity tracker in the world, the Jawbone is superb for tracking steps, calories, sleep and quality of sleep. 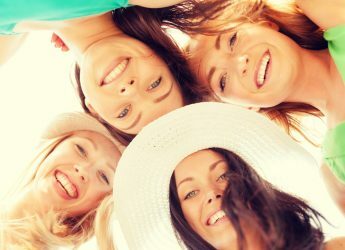 Sync to your online account, and with friends and family, and reach your goals together. 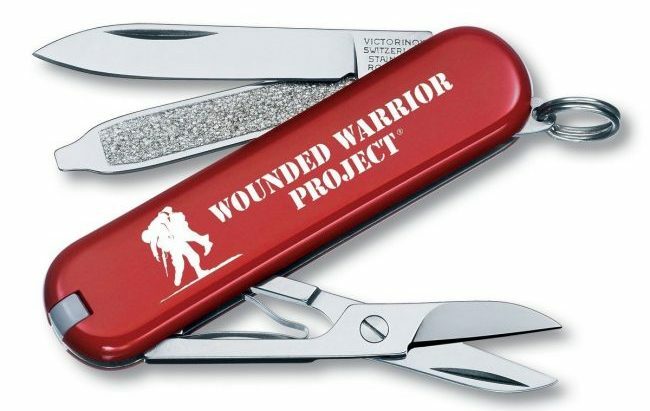 Victorinox Swiss Army Classic SD Pocket Knife. Click on the photo to check the Price on Amazon. The original and still the best, the Victorinox Swiss Army Classic is built to last a lifetime, and would make a great gift for anyone who loves spending time outdoors, doing stuff. As one of Victorinox’s simplest options, the Swiss Army Classic features: Blade, Nail File, Screwdriver, Scissors, Key Ring, Tweezers and a Toothpick. 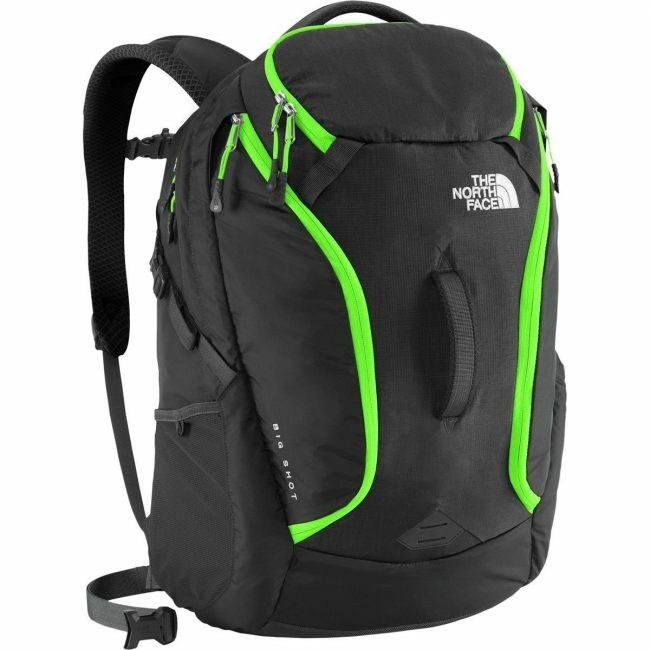 The North Face Unisex Big Shot Backpack. Click on the photo to check the Price on Amazon. Features North Face’s FlexVent technology to avoid sweaty back syndrome, and with easy access to the cavernous space inside, plus a suitcase-style handle, your travel-loving recipient is in for a very pleasant surprise. Coleman North Rim Extreme Weather Sleeping Bag. Click on the photo to check the Price on Amazon. Coleman have been making extreme hiking and camping gear for years, and the North Rim sleeping bag is one of their finest, most affordable options. Super warm, rain and windproof, we challenge you not to get into this on Christmas Day and stay there. 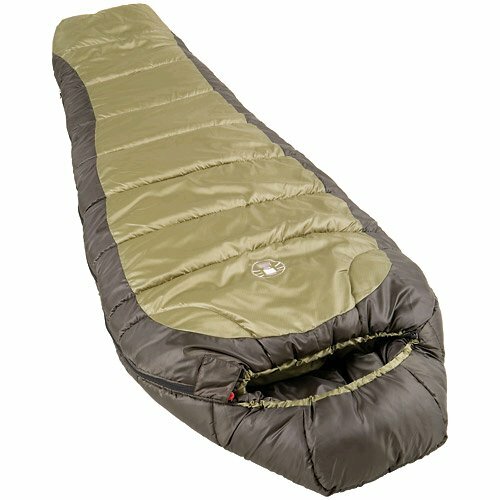 If you want some more options then please read Groom+Style’s review of the best sleeping bags. 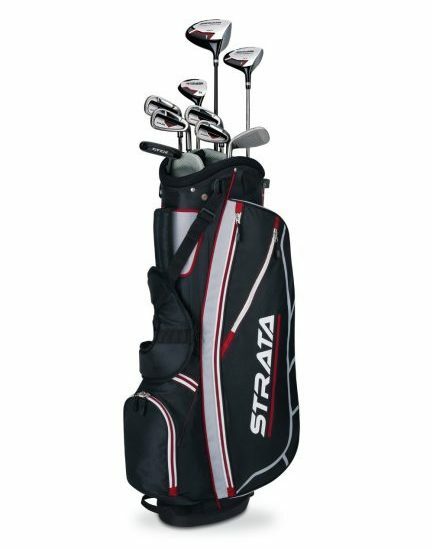 Callaway Men’s Strata Complete Golf Club Set with Bag. Click on the photo to check the Price on Amazon. An awesome entry level club set from Callaway, the Strata set features all the clubs you’ll need, plus bag. It might not win you the Ryder Cup, but it’s a solid start. 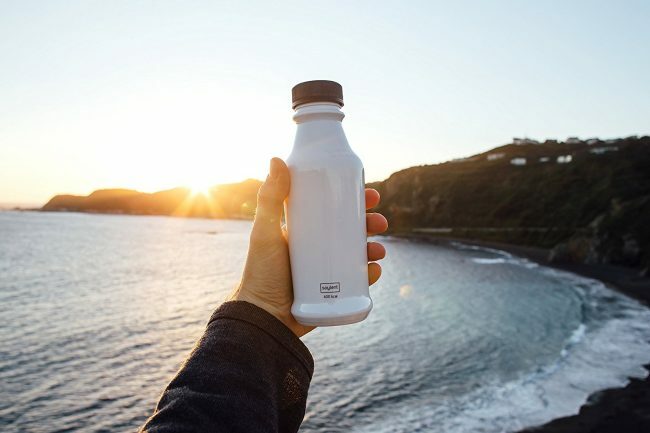 Soylent Ready to Drink Food. 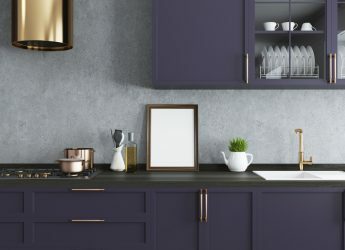 Click on the photo to check the Price on Amazon. A real taste of dystopia, soylent is all of your basic nutritional needs in a soul-crushing, flavorless liquid. Four Sigmatic Mushroom Coffee with Lion’s Mane & Chaga. Click on the photo to check the Price on Amazon. 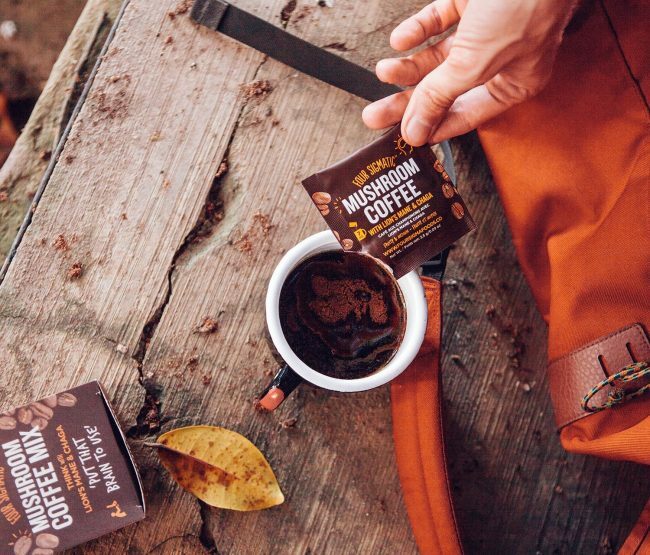 One of the most intriguing food startups in recent years, Sigmatic mushroom coffee has an earthy, slightly fruity flavor, and is said to provide all sorts of awesome health benefits, including protection against cancer, and a more sustained energy boost. 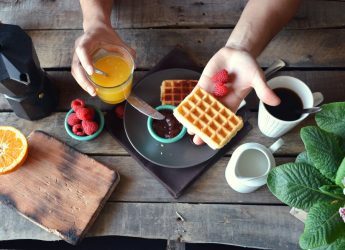 If mushroom coffee is not your style then check out what some would consider the best coffee in the world, Jamaica blue mountain coffee. 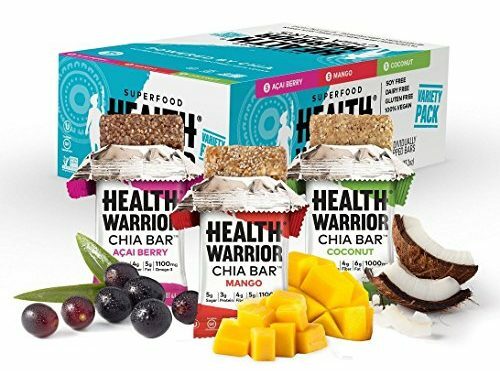 Health Warrior Chia Bars. Click on the photo to check the Price on Amazon. 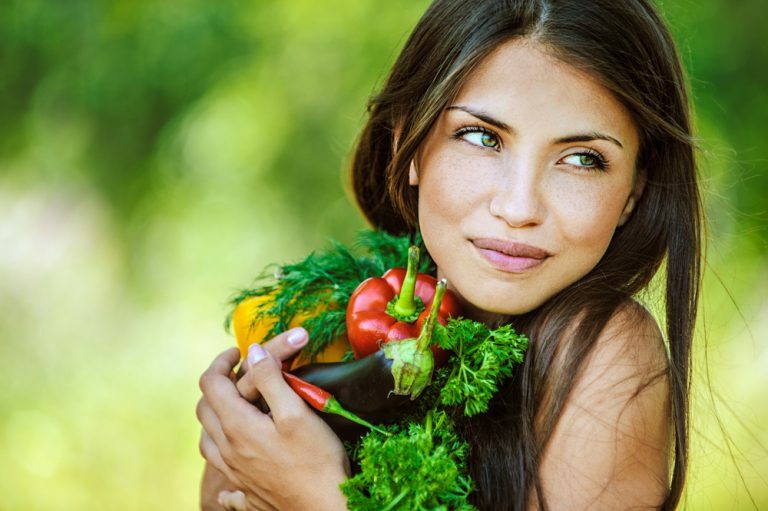 Chia seeds are loaded with omega fatty acids and protein, to help grow muscles and protect your brain. These colorful bars make excellent stocking stuffers, and are a cool alternative to chocolate snacks around the holidays. 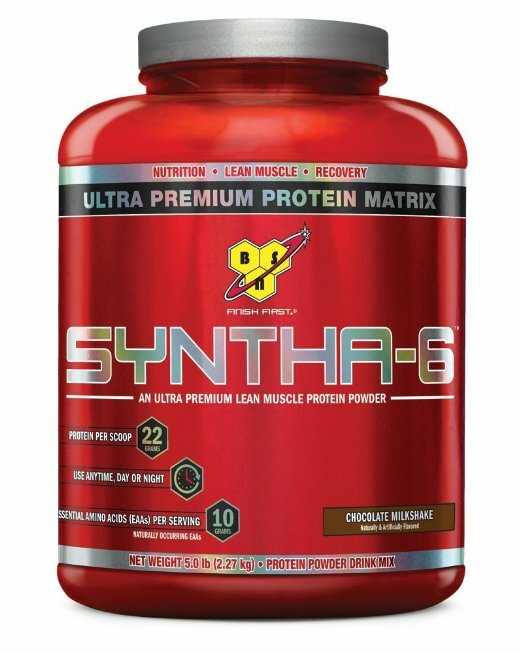 BSN SYNTHA-6 Protein Powder. Click on the photo to check the Price on Amazon. Not all protein powders are created equally, and nobody knows that better than BSN. Their chocolate milkshake powder tastes like an actual chocolate milkshake, and with 20g of ultra-pure protein and 10g of essential amino acids per serving, it’s all aboard the fast train to Muscle Country. 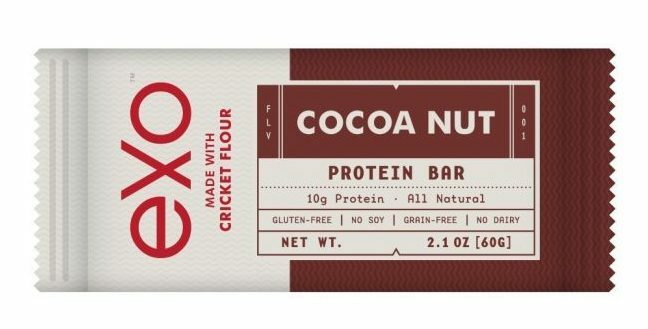 Exo Cricket Flour Protein Bars. Click on the photo to check the Price on Amazon. Reebok Men’s Crossfit Nano. Click on the photo to check the Price on Amazon. 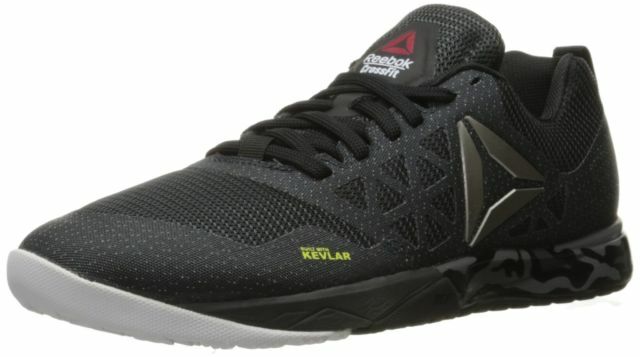 The latest innovation in CrossFit shoe technology sees Reebok add kevlar (yeah, the same stuff they use in bulletproof vests) to the Nano 6.0. Positioned somewhere between a workout shoe and a solid lifting shoe, the Nano 6.0 is a stunning all-rounder. Gaiam Print Premium Yoga Mats. Click on the photo to check the Price on Amazon. Beautiful designs and unparalleled grip make Gaiam mats some of the best in the world. 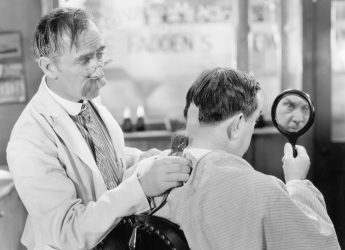 No collapsing or tearing, and an ultra-soft feeling underfoot, at this price, you can afford to treat your beloved to a little selection. Namaste, yogis. Lululemon High Times Pant Full On Luon. Click on the photo to check the Price on Amazon. If you’re a guy, you should know this: buying pants is damn hard. It’s near-impossible to find a pair that fit perfectly, and the waist is almost always a problem. Lululemon’s ⅞ pants are about as close to ideal as it gets, and the high waistband will be much appreciated by whoever you give these to. Nadi X – the future of Yoga. Click on the photo to check the Price on Amazon. Nadi X is your personal digital yoga instructor, designed with woven-in technology to help you achieve your full yoga potential. Vibration and audio guide you into each pose. 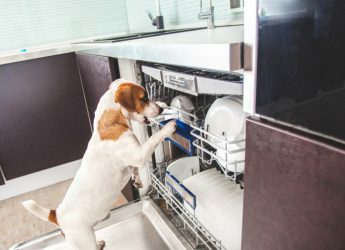 Nadi X is washable and able to tumble-dry. Nadi X is the future of yoga. 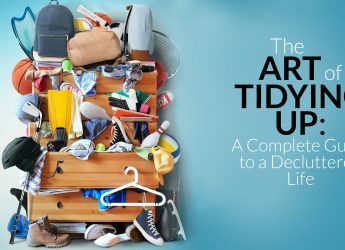 The app takes you step-by-step into each pose, at the end of the pose the app lets you know whether you made it into the pose or whether you should take a look back at the instructions and make the adjustments. The beauty of the cordless, rechargeable FitBack is that it does more than just alleviate back pain. 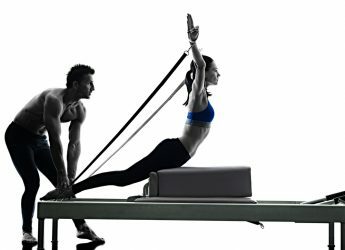 It prevents the pain coming back as well, by correcting your posture permanently. The FitBack provides six hours of heat on one charge to soothe sore muscles, and its rigid, breathable and comfortable structure aligns your joints to improve your overall back health for the long-term. If you are still searching for some great present ideas and you have a summer holiday approaching then check out of best snorkeling set review.